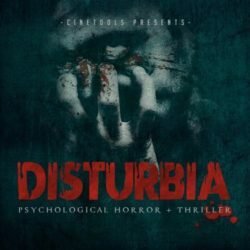 Disturbia – Horror & Thriller SFX Library Size 3.71 Gb Fear doesn’t always come from the outside sometimes it’s hidden inside of you. 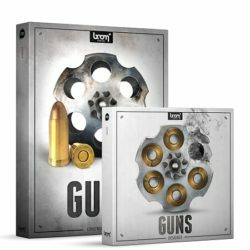 Did you hear ..
BOOM Library Guns Bundle WAV Size 4.04 Gb GUNS DESIGNED You don’t have time to design your own unique weapon sounds? 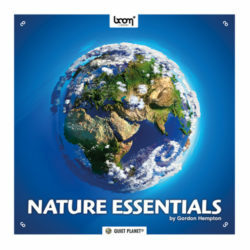 No worries – over 350 ready to use royalty ..
Boom Library Nature Essentials WAV Size 2.5 Gb NATURE ESSENTIALS is the first SFX library from a series of absolutely stunning nature recordings by Emmy-winner and nature ..
Boom Library Dogs WAV Size 6.27 Gb Look forward to tons of growls, snarls, moaning, barking, scratching, drinking, eating and much more. 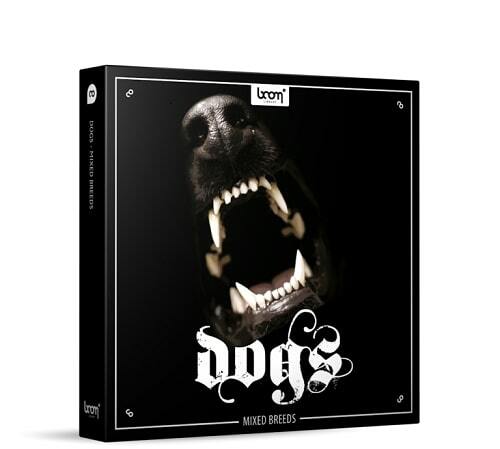 This collection of 33 different ..